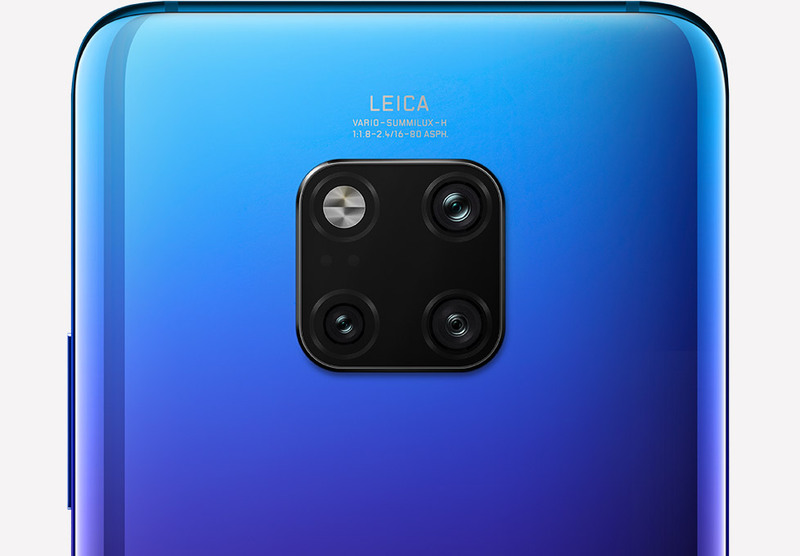 Limitless human imagination—that’s the inspiration for the HUAWEI Mate 20 Pro. The breakthroughs in technology will blur the lines between what you can dream and what you can do. An iconic square combining Leica Triple Camera and one flash inherits the Mate series’ central and simple camera design concept to create an aesthetic signature. See through the window, explore the world. 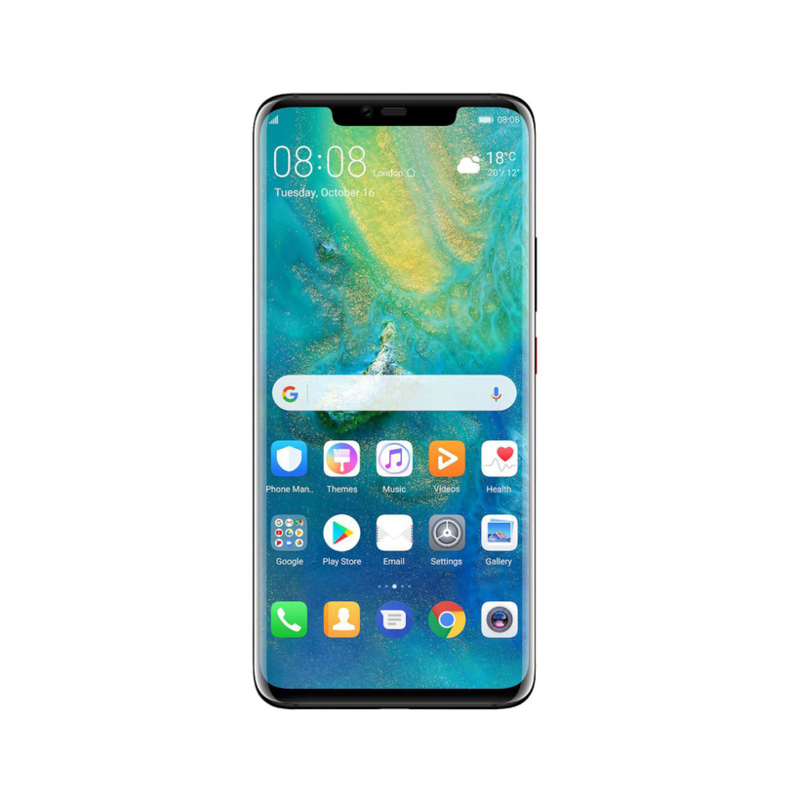 A tribute to nature’s rich colours, HUAWEI Mate 20 Pro is available in four vibrant colours. Light reflects beautifully off the back of midnight blue and emerald green making the unique Hyper Optical Patterns glitter. A special glass texture which is non-slip and anti-fingerprint. 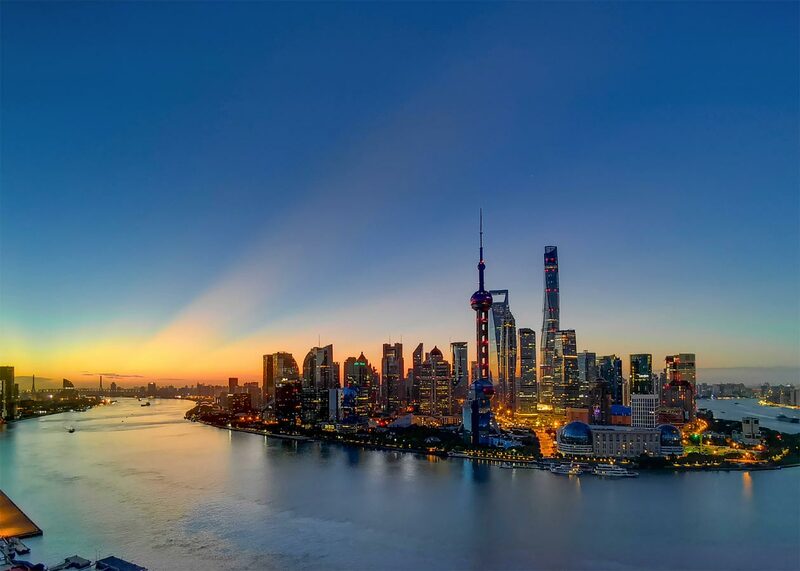 Like all works of art, HUAWEI Mate 20 Pro’s lines and features are symmetrically in harmony. A slim design makes the phone size a pleasure to look at and touch. Life is about exploring. 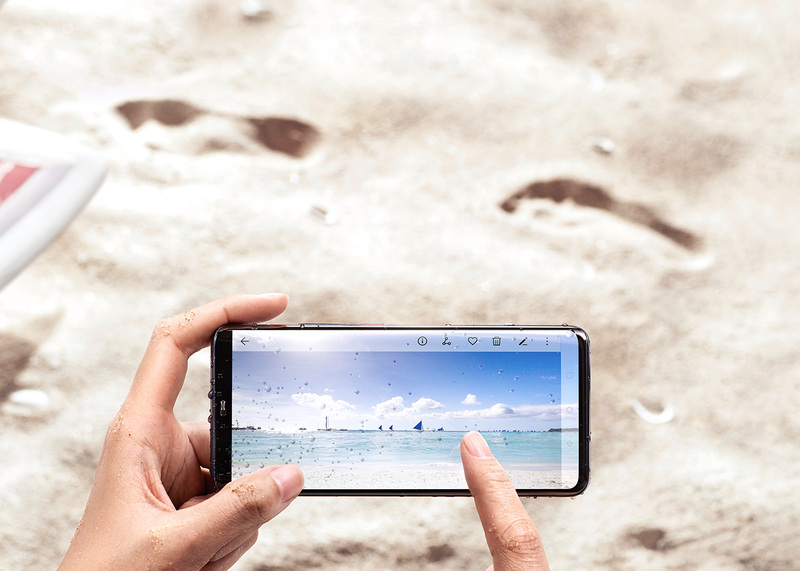 Take your HUAWEI Mate 20 Pro for fun to the beach or through the rain. The IP68 rated water and dust resistance means no worry of taking spills, splashes, and dunks. 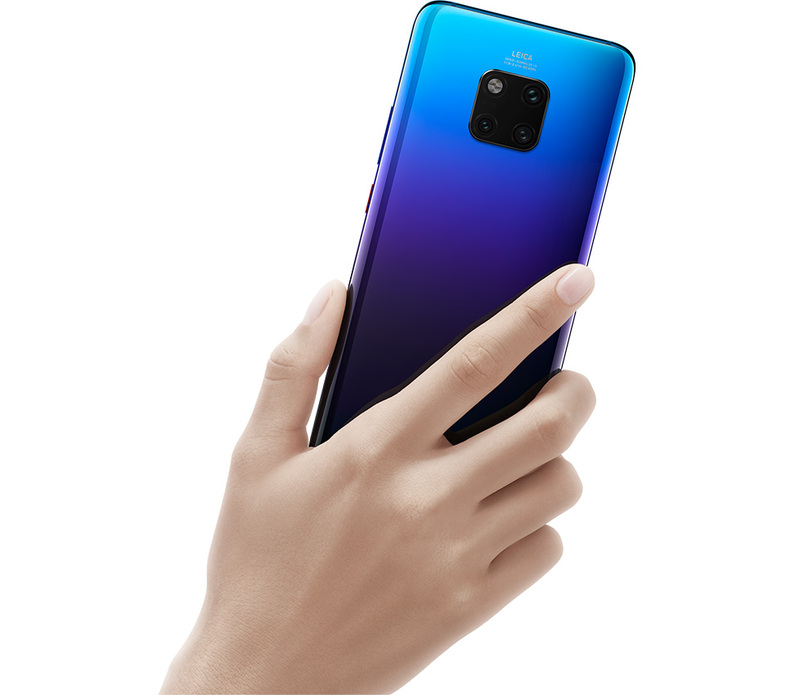 HUAWEI Mate 20 Pro is the World’s first 1.4 Gbps LTE Cat.21 smartphone which supports up to 1733 Mbps Wi-Fi download speeds. Enjoy rapid, seamless connectivity anytime, anywhere. with great accuracy even in city centers surrounded by skyscrapers or highway interchanges. Enduring power is always the symbol of the Mate series. A larger 4200 mAh battery with smarter AI power management fuels your daily work and entertainment needs. the whole new 20 MP Leica Ultra Wide Angle Lens is perfect for the landscape photos and macro shots. 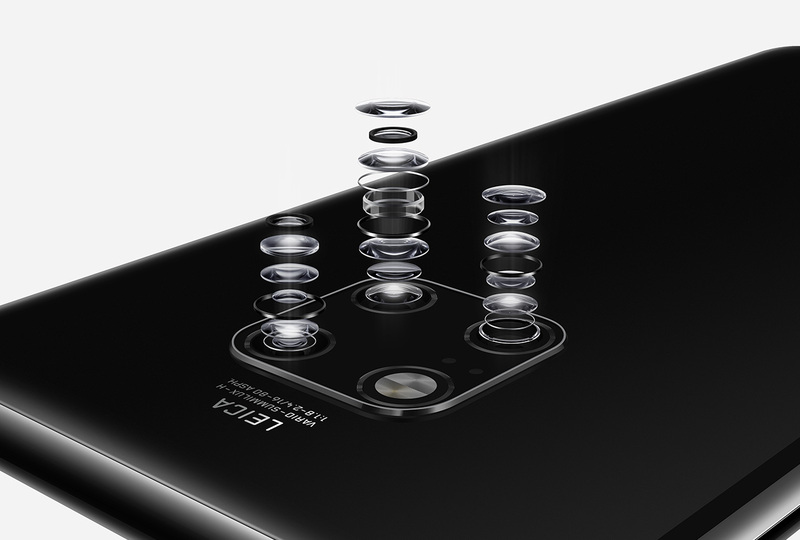 Powered by advanced AI Image Stabilization, the Night mode will shoot blur-free and focused handheld photos in low-light. It also balances high-contrast scenes to present incredible images in every setting. plus real-time HDR to create immersive videos with superior clarity. Fresh, Vintage, Background Blur and Suspense in real time. The AI Portrait Colour detects people and greys out the background to record films with an artistic taste. saving you the time and effort of editing the video for your beloved ones to share the best moments. A leap in accuracy and security. 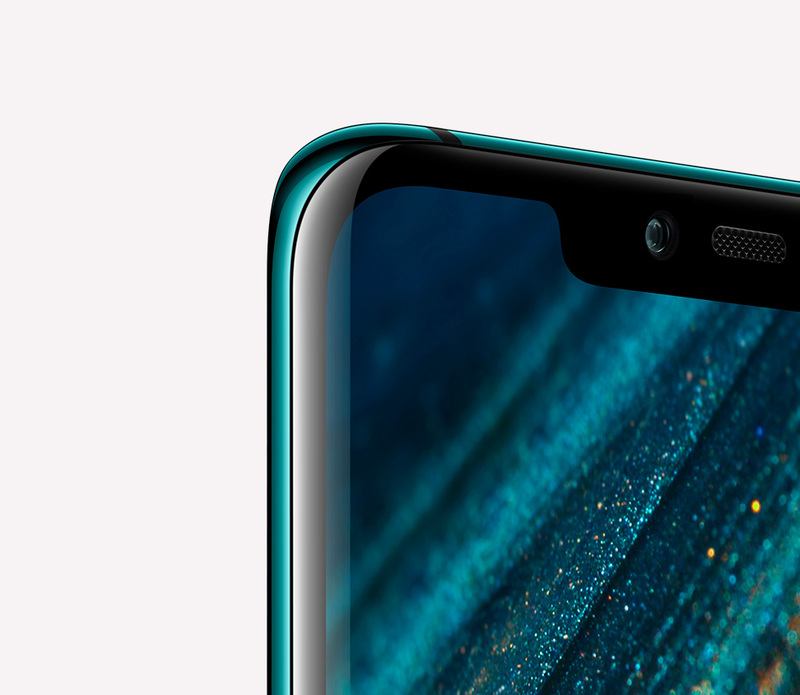 Thanks to the 3D Depth Sensing Camera projecting over 30000 points, HUAWEI Mate 20 Pro recognises you easily to unlock your phone swiftly. 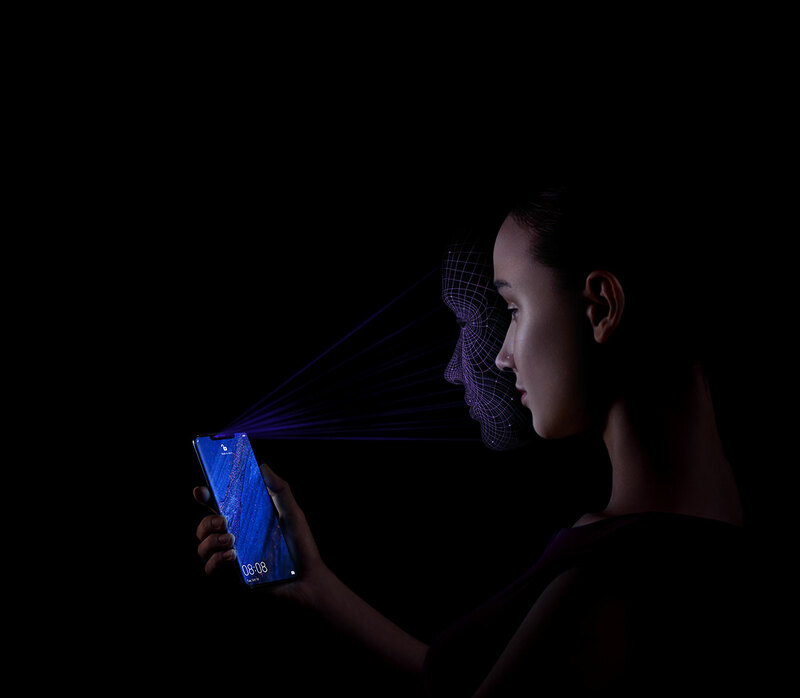 You face ID can also be used to securely access a private screen containing locked APPs and personal data. your phone will get unlocked securely and instantly. 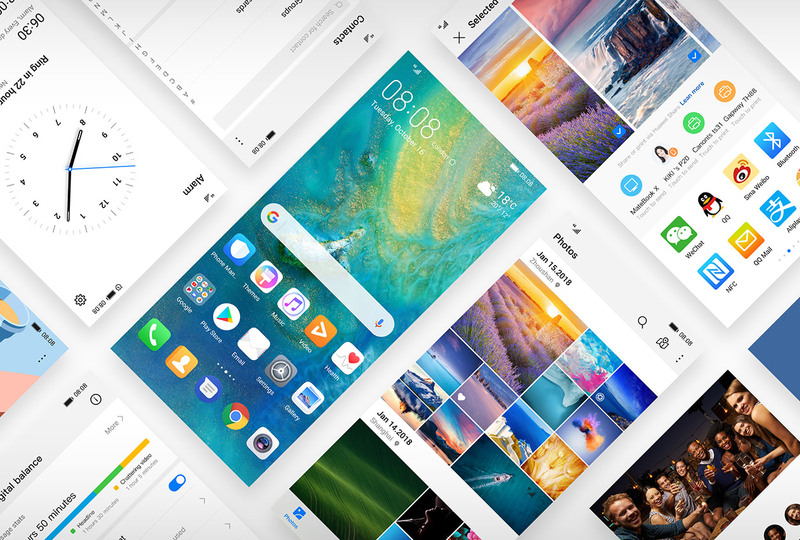 Discover the details of nature and reflect these in the new EMUI 9.0. 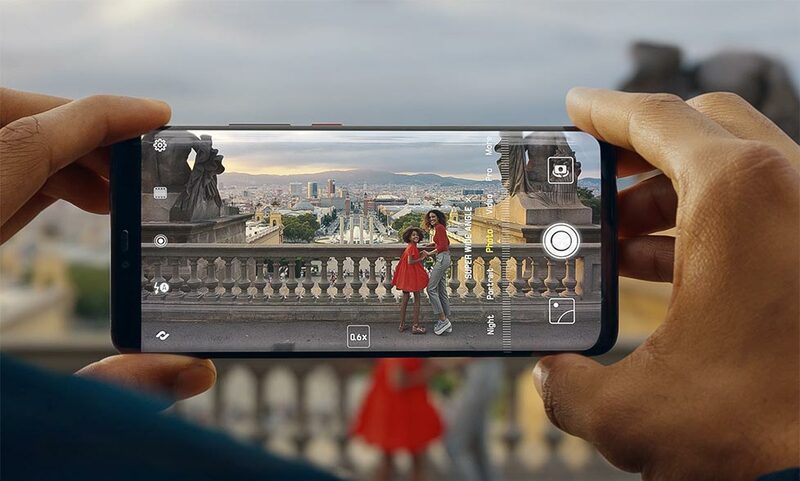 Simplify the interface and interaction to offer you the advanced and smooth mobile experience easily connecting to your real life.